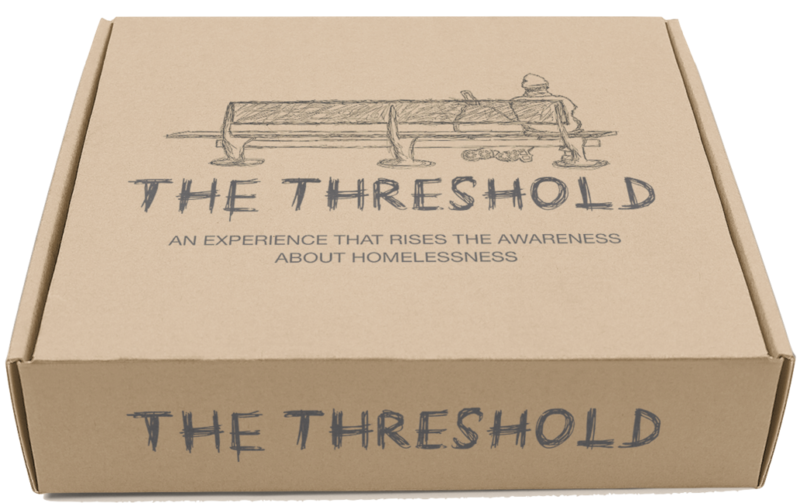 “El Umbral” (“The Threshold”) is an activity based on tabletop role-playing games aimed at a group of between 10 and 25 students aged 15 years and over, produced by the UNESCO Chair of Housing of the URVand which takes as a scientific basis the report “Promoting protection of the right to housing – Homelessness prevention in the context of evictions”, the main researcher of which is Dr. Padraic Kenna (NUI) and that researchers of the Chair co-coordinated. It is designed to have a total duration of between an hour and an hour and a half. To facilitate its dynamization, tangible materials that can be visualized and manipulated during the session have been specifically designed. The objective of the participants is to experience in first person the experiences and problems of the homeless people or at risk of being homeless ones, and of public and private institutions that try to alleviate these situations. 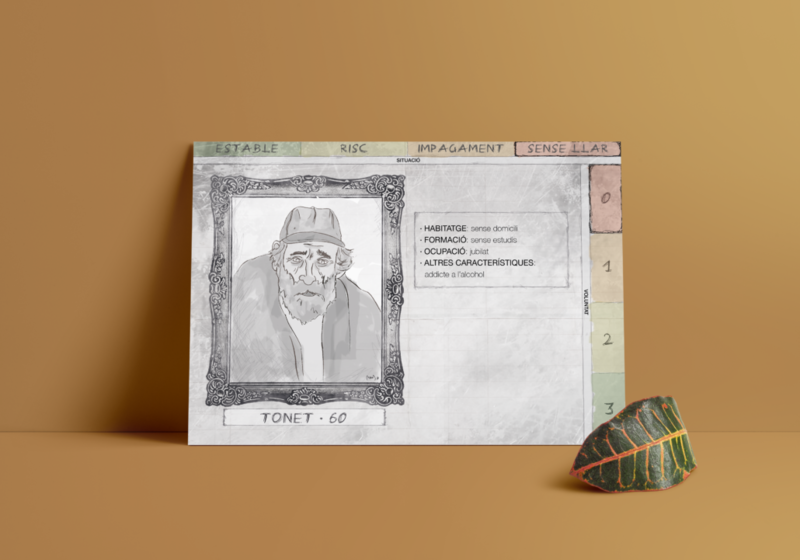 To do this, a part of the students adopt the identity of characters designed based on real cases outlined according to the aforementioned report, which try to show the wide range of existing possibilities. These characters will face situations and circumstances (based on what has happened as a result of the financial crisis of 2007) that will affect their mood and housing availability. The other part of the participants will represent the institutions, including the family, that should facilitate and provide the support and help through the social offer. These entities must manage the scarce resources available to them and make decisions based on the priorities of the cases they encounter. In this simulation the participants must not only give life to these characters and entities, but it is preceded by a presentation of the documentary “The Threshold” and ends with an active debate and final discussion on what has happened during the activity. The idea is that students draw their own conclusions aided by their own personal experience and the data that is provided by the dynamic staff.